Consume 1 scoop your first time mixed with 8-10 oz of water. Add a 1/2 scoop each time based on your caffeine tolerance (100mg per 1 scoop). Do not exceed more than 3 scoops over a 1 hour time period. 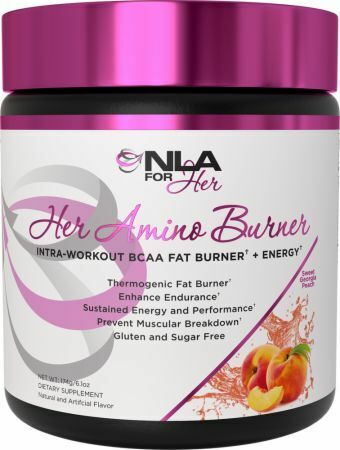 Her Amino Burner is meant to be ingested throughout the course of your training session. Do not exceed more than 3 servings per day.